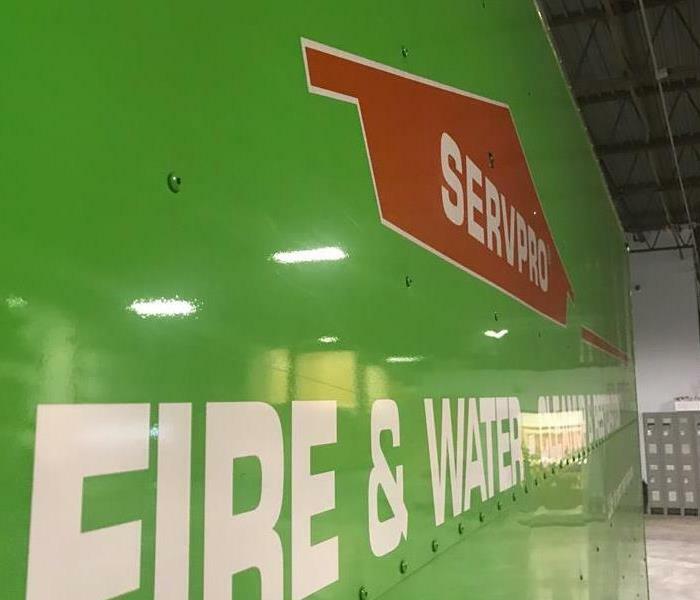 SERVPRO of Northwest St. Louis County is the premier choice in St. Louis when it comes to disaster restoration services. 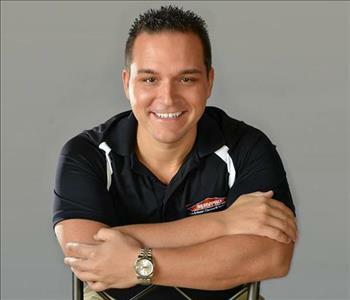 Our team has many years of experience and best equipped to help you in your time of need. We pride ourselves in being an education company in the restoration industry, and ready to serve you anytime, 24/7, 365 days a year. Our team is certified by the IICRC, and has ongoing training and education to make sure we are offering the best services in fire, water and mold damage restoration. We have invested in the technology and equipment to make sure every job is done quickly and efficiently. Every job is treated like we are working in our own home or business. We make sure each step of the way we take proper documentation with photos and notes. If you have any questions, do not hesitate to reach out to us at anytime.